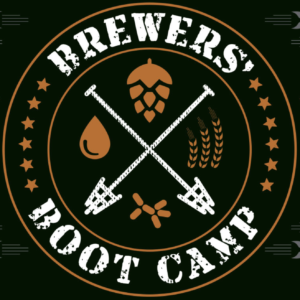 Interested in becoming a brewer? 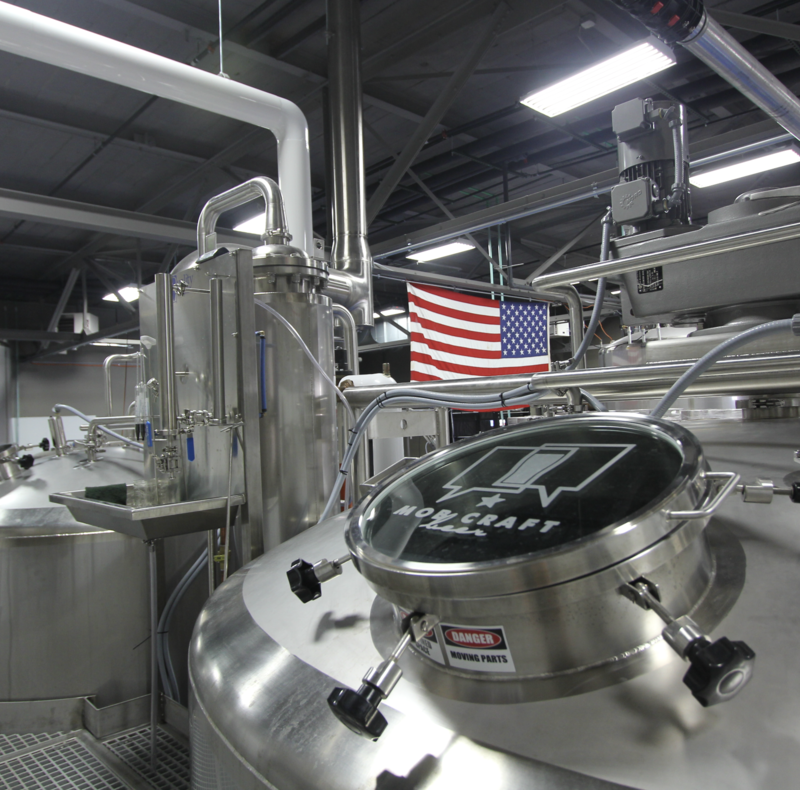 Learn the ins and outs of brewing beer! 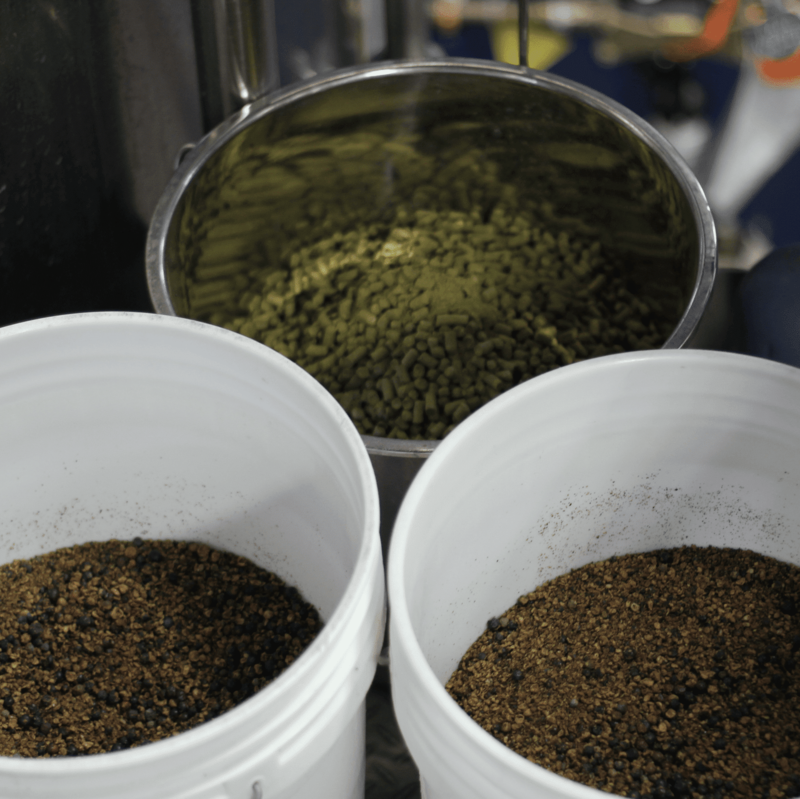 We’ll be brewing on the 30 barrel system and the Spike Brewing Pilot System. 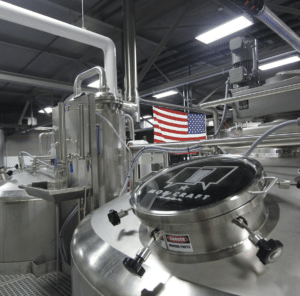 – Keg Washing, Canning/Bottles, CIP, Recipe Formulation….